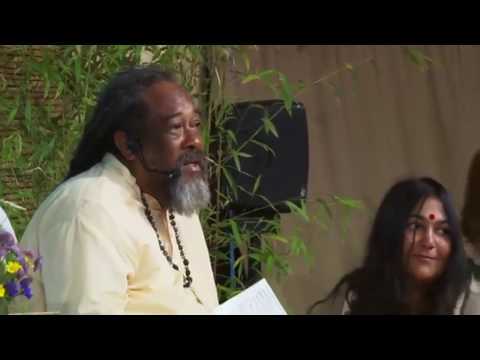 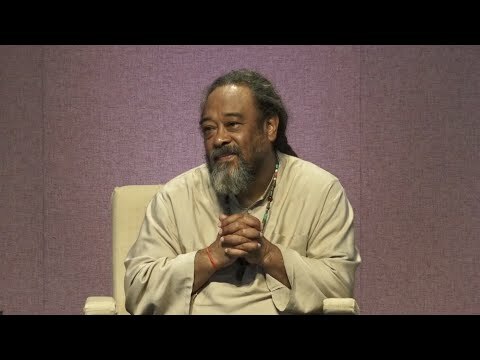 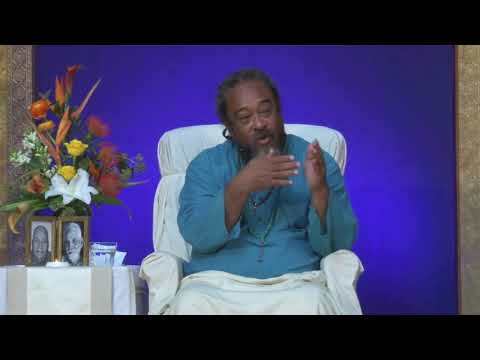 Mooji Answers: Why Is It So Hard to Ignore the Mind? 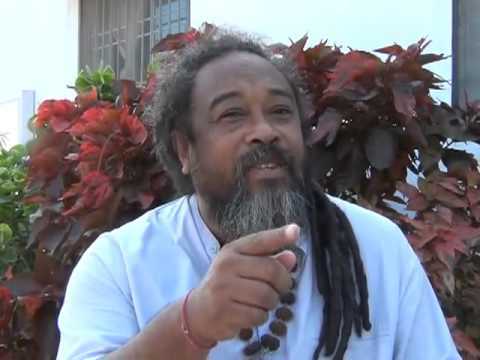 MOOJI DOES NOT WANT YOU TO WORSHIP HIM OR TOUCH HIS FEET!!! 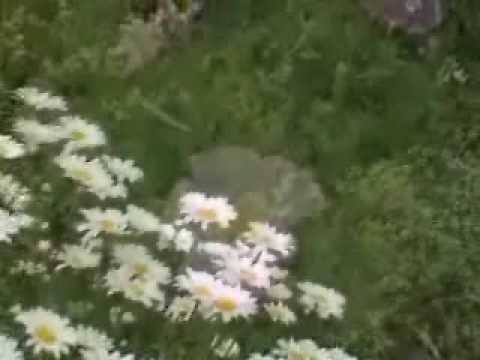 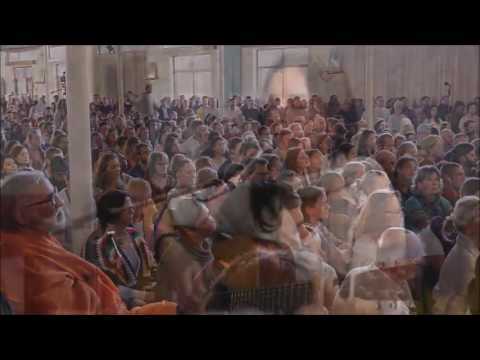 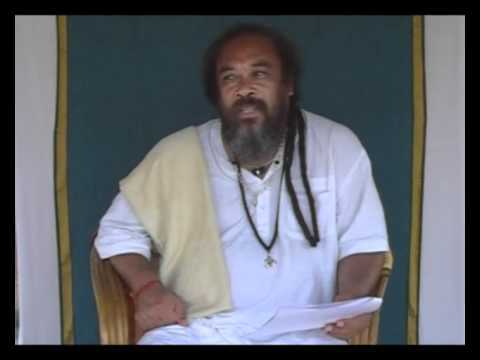 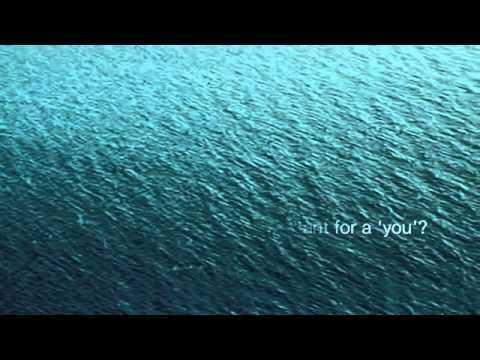 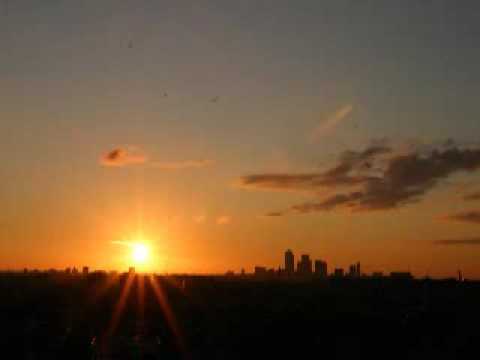 Mooji Satsang: Omkara Sings "Everything Is Passing"
Mooji Musical Meditation: Who Is Inside Here?